Energy Trust of Oregon is pleased to announce that Mapdwellâ will be expanding the coverage of its online rooftop-solar mapping tool to include the City of Portland, in addition to the currently available map of Washington County. Mapdwell Solar System is a free, online tool that helps residential and commercial customers estimate the solar potential of their rooftops based on modeling and weather simulation data. This expansion will add an additional 450,000 homes and businesses to the map, and identify gigawatts of additional rooftop solar potential in the region. Energy Trust sponsored an initial trial of Solar System in Washington County. Though that sponsorship will conclude in February, Mapdwell will continue to support the online map in Washington County and plans to expand coverage to Portland by February 15, 2016. Mapdwell also offers a customer referral program as part of the Solar System mapping platform. Trade allies that would like to receive exclusive referrals from customers who use Solar System should contact Mapdwell directly. 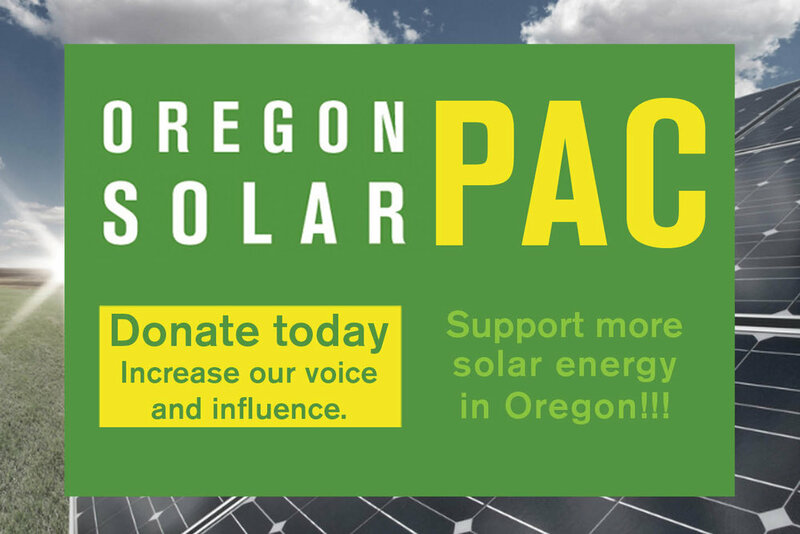 Energy Trust is excited that Mapdwell is growing its presence in Oregon. Mapdwell has now mapped the rooftop-solar potential in seven American cities, including New York, Boston, Washington D.C. and San Francisco, as well international locations. If you have questions about Mapdwell’s planned expansion or about enrolling in the referral program, please contact Mapdwell at info@mapdwell.com.